Free Shipping on all products unless otherwise stated on the product page. Free shipping does NOT apply to rental products, "In Store Only" products, and stair lifts. Free shipping applies only in continental US. We do Rentals & Repairs in So-Cal only! 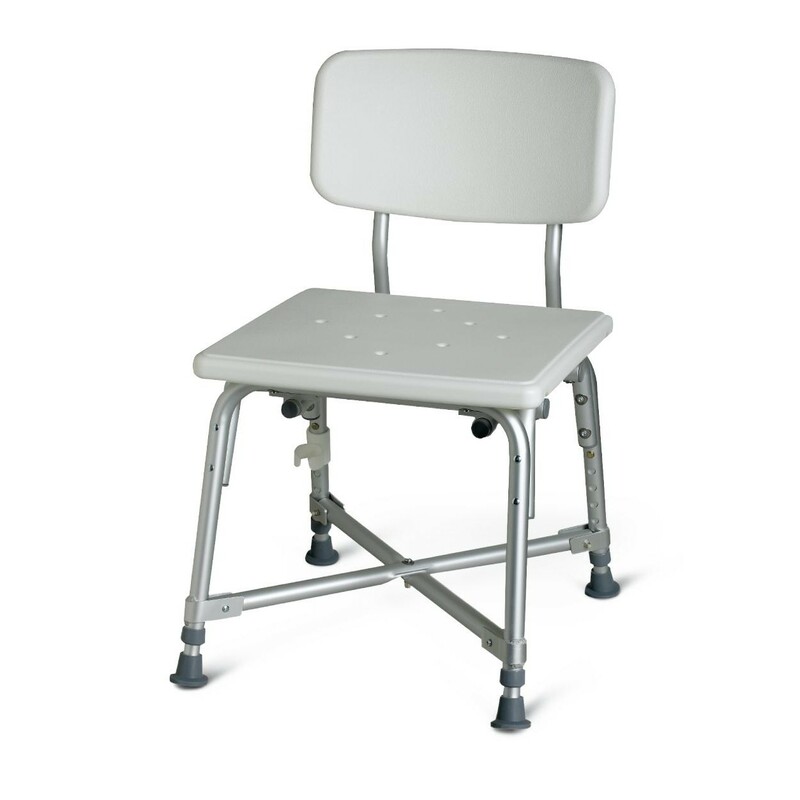 Shower Chairs & Benches are made for individuals who have difficulties with standing long enough to shower. 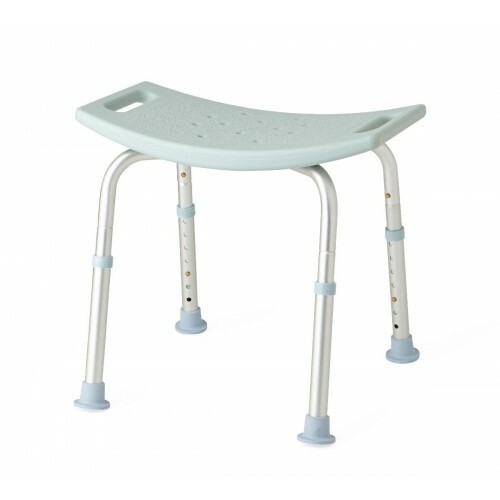 Bath Benches & Shower Seats can be used inside your bath tub while bathing to provide you with the support & security to safely enjoy your shower. 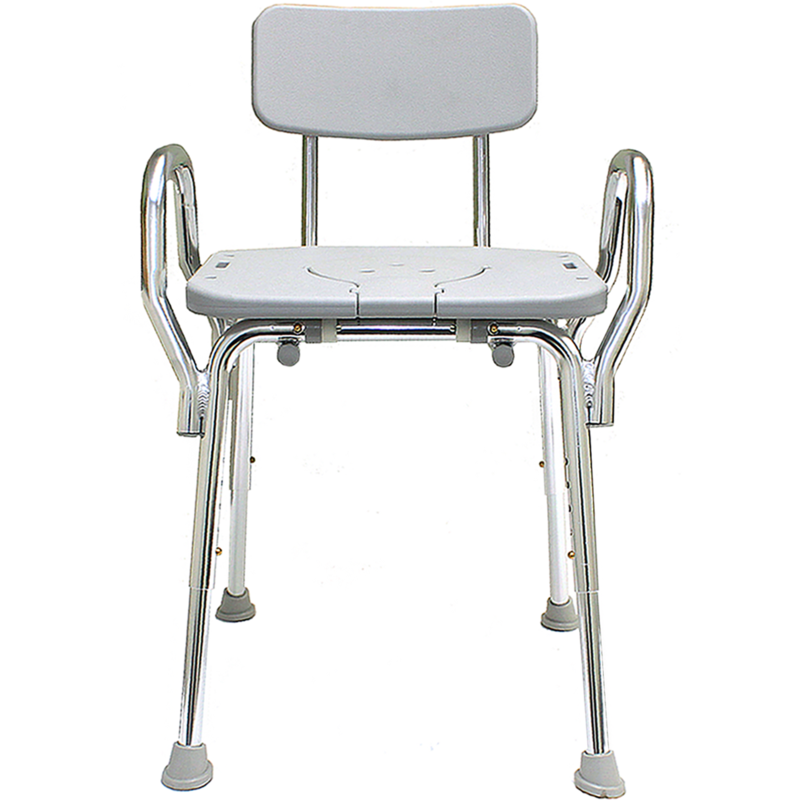 Many shower chairs come with rubber caps on the feet to prevent the shower chair from slipping in the bath tub & causing injury. 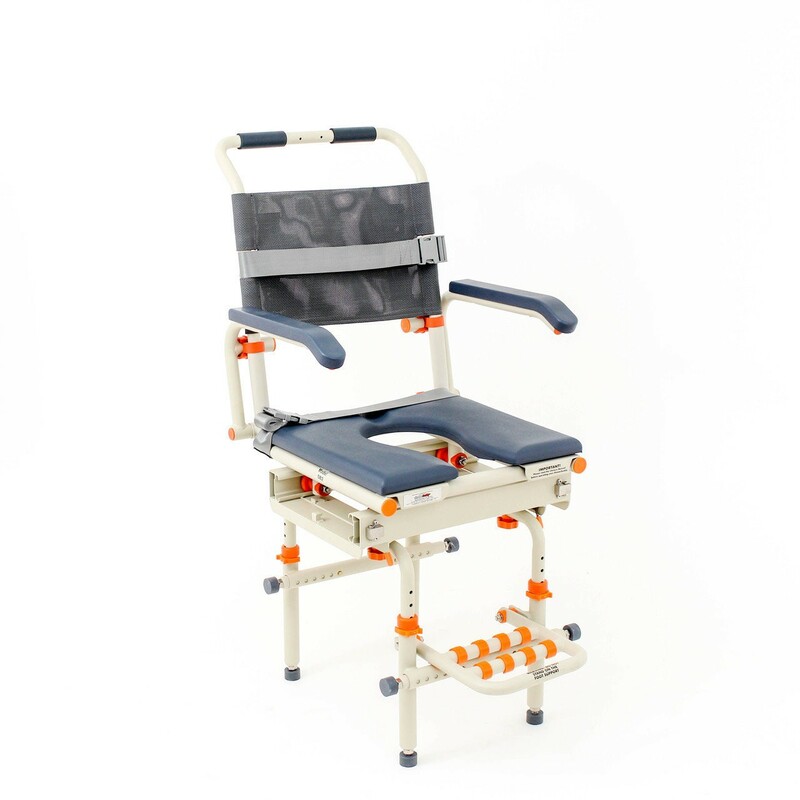 Some shower chairs also come with handles to provide you with a secure area to grip onto, & also feature drain holes on the seat of the chair to prevent water retention. 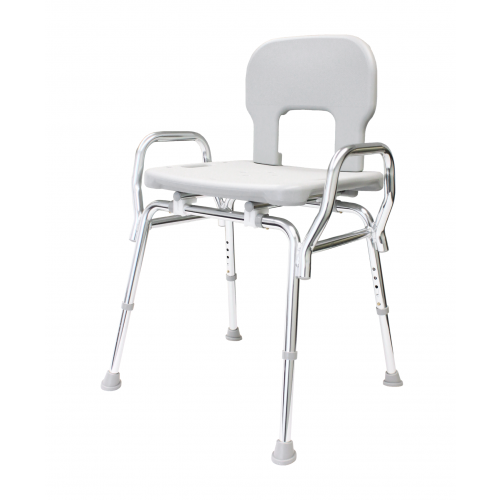 You can pick from our variety of Shower Chairs & Shower Benches below to find what suits your individual needs the most. 18 lbs. 300 lbs. 20" 12"
16.5 lbs. 350 lbs. 16" 13.5" 16" - 21"
6.5 lbs" 250 lbs. 16" 16" 20" - 23"
12.25 lbs. 550 lbs. 18" 21.5" 16.5" - 20.5"
16.5 lbs. 350 lbs. 17.75" 14.75" 16" - 20"
22 lbs. 250 lbs. 17.75" 14.75"
22 lbs. 500 lbs. 20.5" 18.5"
25.5 lbs 285 lbs. 18" 17"
67 lbs. 350 lbs. 17.7" 16.5"
81 lbs. 350 lbs. 17.7" 16.5"
Our service area covers most of Southern California including Los Angeles and surrounding cities. To see a full list of cities covered in our service area please click here. Open Box items are brand new items that come in a box that has been opened or without a box. You will usually get a big discount for the same product by simply buying the open box version. This item qualifies for Free Shipping in the continental United States. This item can only be purchased in our physical store, for availability or other info please give us a call 818-981-9906. Best selling items usually have a higher customer satisfaction rate. This item can be picked up from one of our locations below. Please call us to reserve the item prior to your visit. We can also deliver to our service area customers (fees apply). All our rental equipment can be picked up from one of our locations below. We can deliver rental equipment to our service area customers (fees apply). 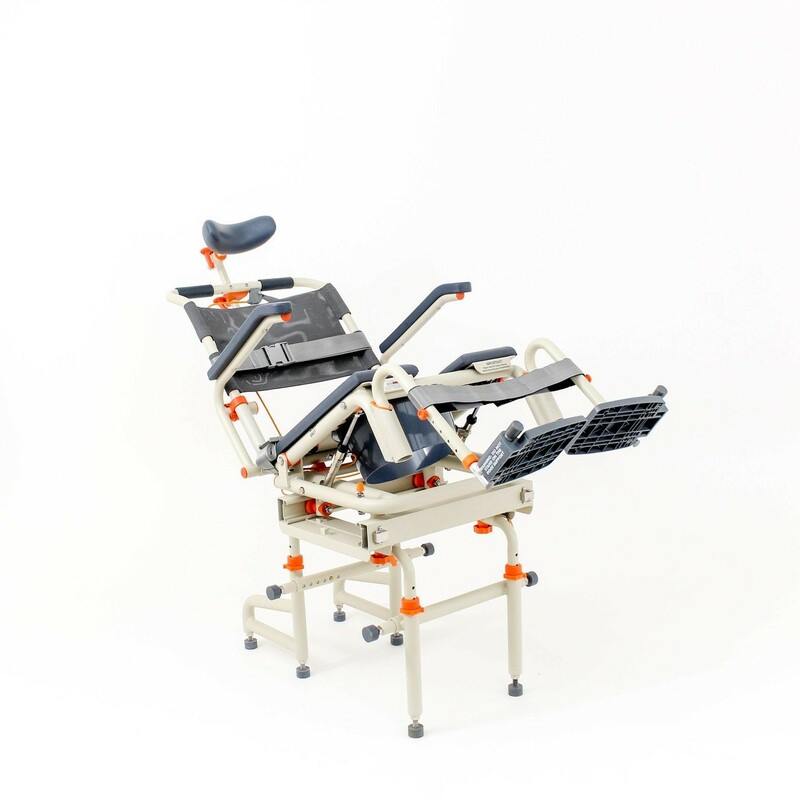 This is a highly customizable product, therefore, we recommend placing an order over the phone with one of our helpful and experienced staff members. Please call 818-981-9906 during our business hours. 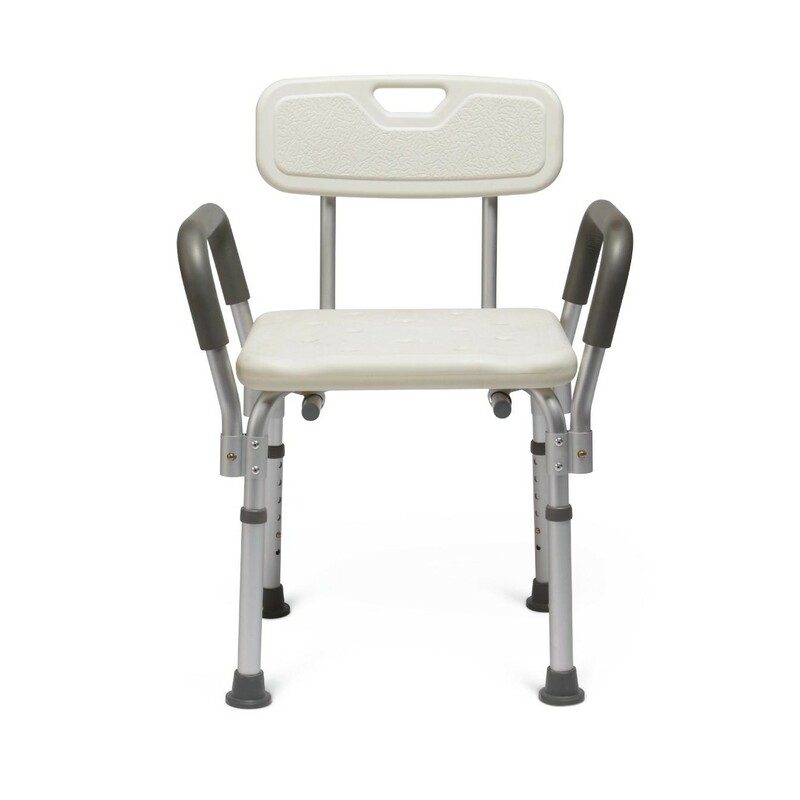 If you were wondering what the difference is between Infinite Position Lift Chairs and 3-Position Lift Chairs, look no further. This chart shows all movements of the two chairs. 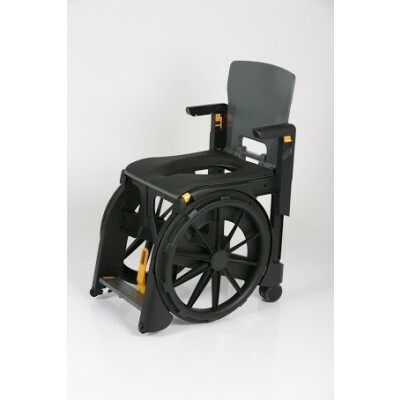 Free Furniture Protection Pad and Side Table included with an order of this lift chair. Call for details (818)981-9906. 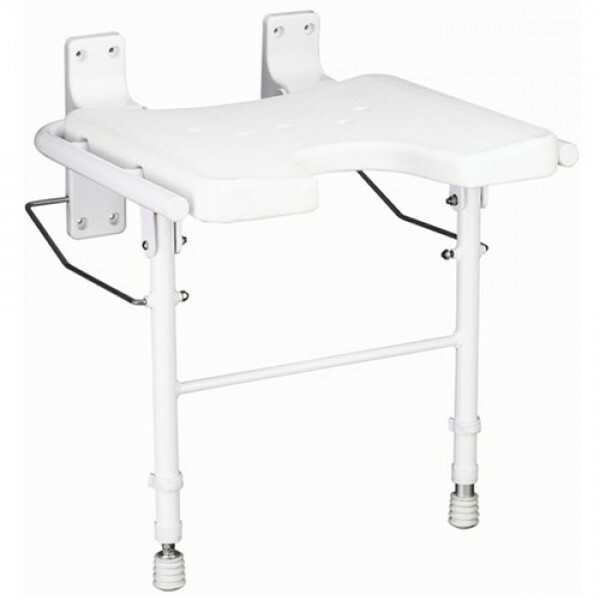 Free Carex Overbed Table (Model#P567-00) included with the purchase of this hospital bed! Call for details (818)981-9906! Free Travel Bag Included With Purchase. Offer available for local and in store customers only. FREE CPAP Pillow Included With Purchase. For Local and In-Store Customers Only. Free Over-The_Bed Table Included With Purchase. For local and in-store customers only. Free 3 Piece Sheet Set Included With Purchase. For Local and In-Store Customers Only. A 15% restocking fees applies to all returns. 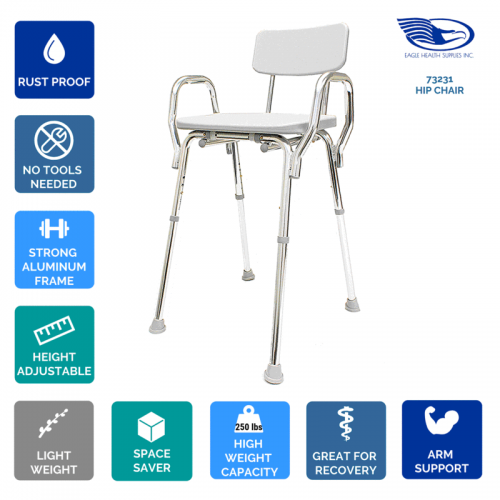 All credits will be given after receipt and warehouse inspection approval. Damaged or Defective Products: Please inspect your package when it arrives. If it is defective, damaged or short an item please notify us within 3 business days of delivery. Customer Service toll-free 888-982-8889. If you receive a damaged product we will replace any damaged or defective parts or replace the product at manufacturer's discretion. Please enter your Zip Code to check if you are in our service area. Delivery fees may apply. You are in our service area. 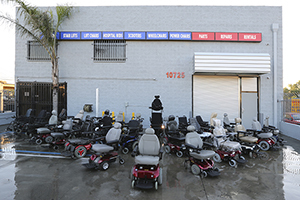 To get a quote please give us a call at 818-981-9906. You are NOT in our service area. 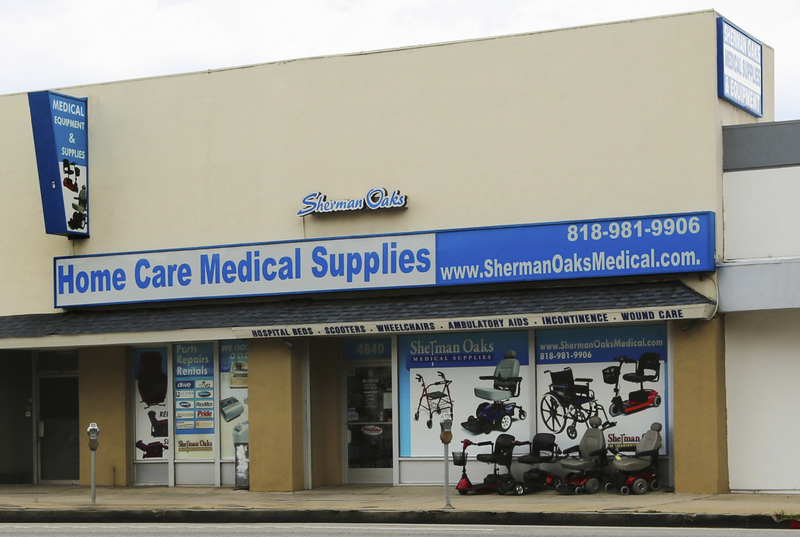 We could make an exception depending on your request, please call us at 818-981-9906 for more information.